A sample of our daily bulletin newsletter. 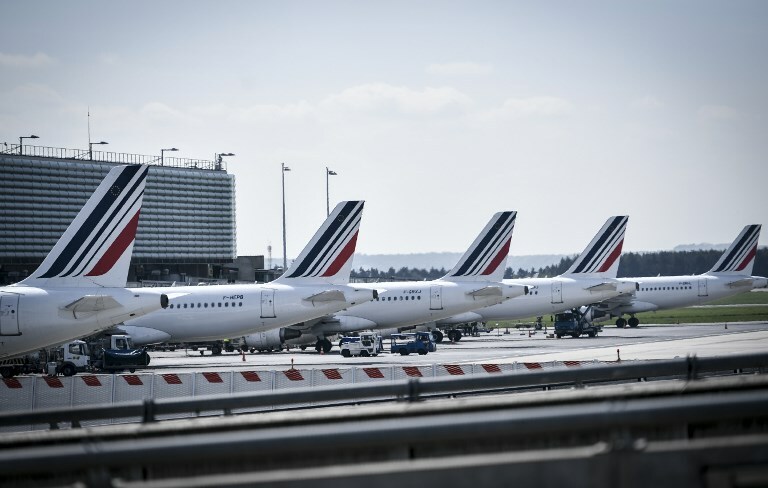 First up, Air France unions have announced four days of strike coming up in May as the pay dispute rumbles on. Here's a reminder of what to do if you're one of the unlucky travellers whose plane is cancelled. Next up, France has unveiled its battle plan to tackle the problems affecting the 6 million people living in the banlieues. Here's what you need to know. And the Paris Metro is set to honour France's 'most admired woman', Simone Veil. Meanwhile, there was the sad story of a French baby who was hospitalised due to the habits of her "multi-drug addicted" parents. And finally for the news today, during Macron's US state visit there were firm handshakes, kisses and even a bit of grooming... and unsurprisingly it provided plenty of material for America's late night TV comedians. 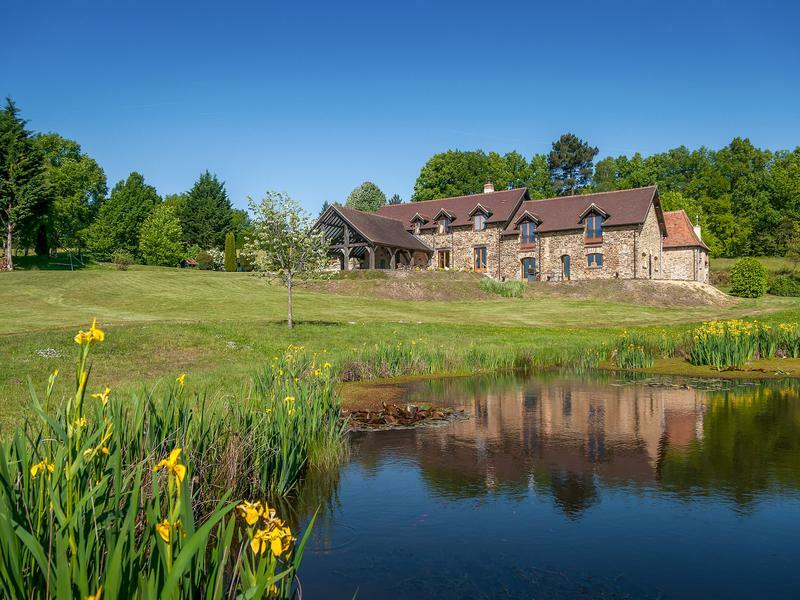 Fancy owning a luxury country house in the Dordogne? If so, check out our property of the week. France has a reputation for having the best unemployment benefits in Europe but, as a foreigner, it can be hard to know where you stand. We've taken a look at what you need to know. And if you want to become a member, you can join for just 50 centimes a week for the first three months.